With Vice McKay wrote and directed a terrific script and assembled a superb cast. 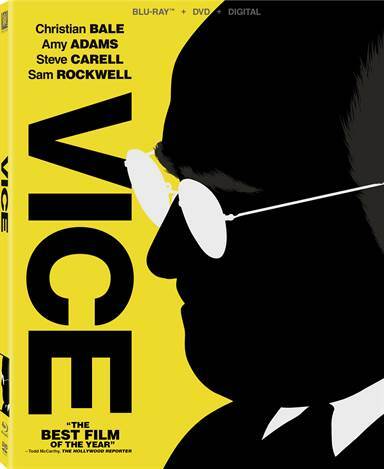 Download Vice from the iTunes Store in Digial HD. For more information about Vice visit the FlickDirect Movie Database.